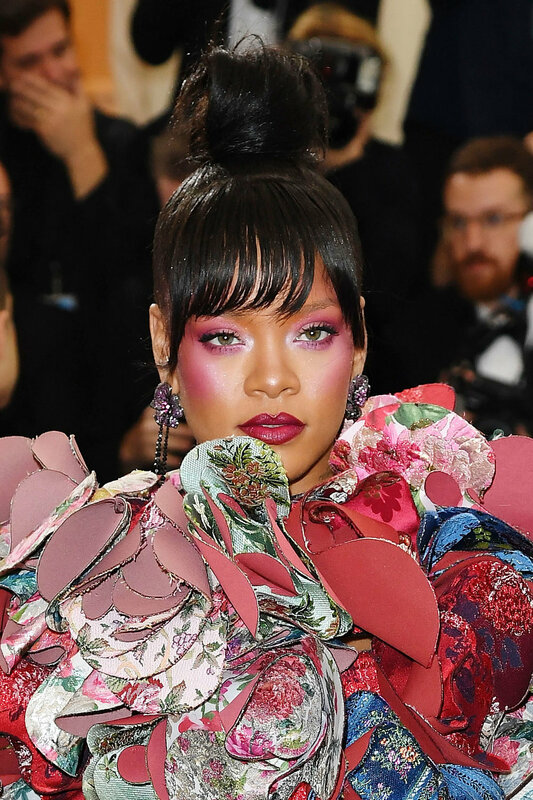 From Selena Gomez, Taylor Hill and Jennifer Connelly to Rihanna who took the look to the next level by applying eye shadow to more than her lids, pink eyes stole the show on the red carpet. While bob haircuts were donned by the likes of Selena Gomez, Bella Hadid and Lily Collins, platinum hair also had a moment as seen on Kylie Jenner and Zoe Kravitz. Cara Delevingne painted her bald head silver and bedazzled it with crystals. See some of the best beauty moments below from the evening, and be inspired.